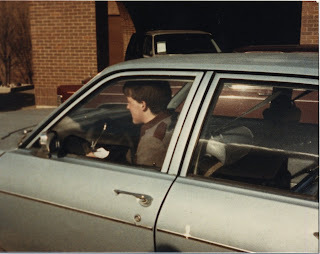 Kenton's Infotainment Scan: My 1977 Chevy Nova: the original Toyota! Sounds like an interesting first car! And it sounds like the idiot(s) that stole it sure took full advantage of the faulty accelerator. And at least you got something that moved for $1! I owned a 76 Nova and had the same issue with the accelerator pedal. Cost me a lot more than a buck though. Great post.